For more information, see featured posts below or visit the portfolio section on this site. 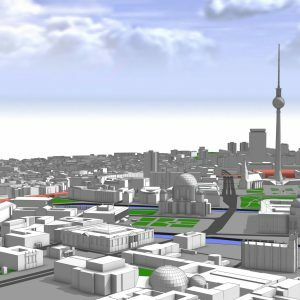 A github project containing a Esri CityEngine model with ground plane, streets, parcels and 3D models of Berlin Mitte (2x2km) based on the open data provided by Berlin’s Senatsverwaltung für Stadtentwicklung und Wohnen. 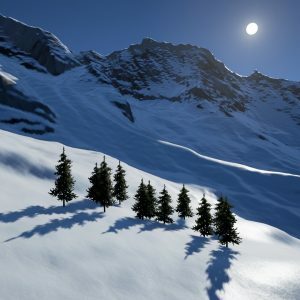 This research, published in Computers & Graphics, proposes a real-time multi-scale snow cover approximation and visualization for large terrains. Code for Unreal Engine is available open source! Another edition of the Exploding Plastic Inevitable Redux, this time at the beautiful Rolex Learning Center at EPFL in Lausanne Switzerland. 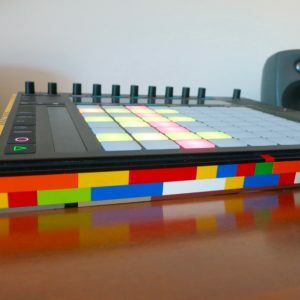 An Ableton Push desk stand made with Lego. 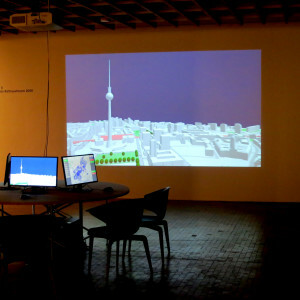 “Enabling DEMO:POLIS” is a participatory urban planning installation, presented as part of the DEMO:POLIS exhibition at Akademie der Künste in Berlin. 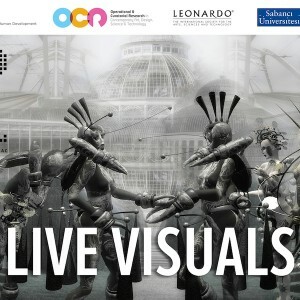 The installation engages the public in the design of open space through an interactive software application. The Wild Jewels explore the possibilities of data-driven wearable technology that responds to future environmental scenarios. We propose a new quantitative measure for the centrality of locations, taking into account not only the numbers of people attracted to different locations, but also the diversity of the activities they are engaged in. 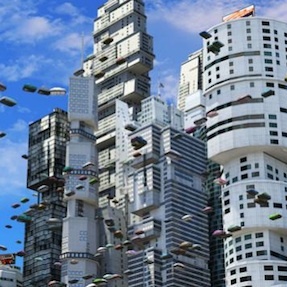 Good news: CityEngine is under consideration for the 2015 Academy Awards – the so-called “Tech-Oscars”. Fingers crossed! 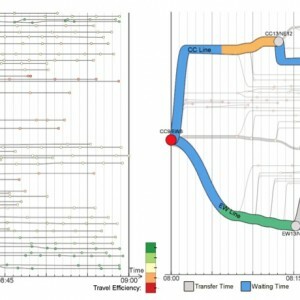 Visualizing Mobility of Public Transportation System. To appear in: IEEE Transactions on Visualization and Computer Graphics (TVCG). 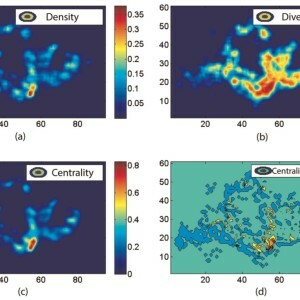 Detecting the Dynamics of Urban Structure Through Spatial Network Analysis. 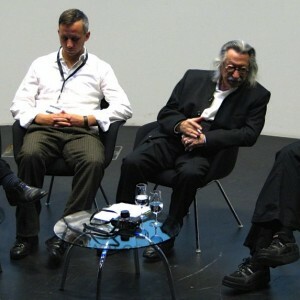 Chen Zhong, Stefan Müller Arisona, Xianfeng Huang, Michael Batty, Gerhard Schmitt. International Journal of Geographical Information Science. 2014. 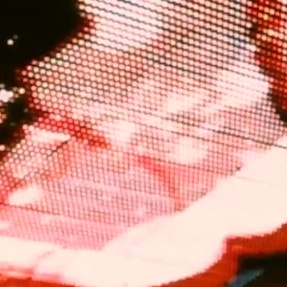 Recorded live at Casa Arisona, Singapore, August 18 2013. 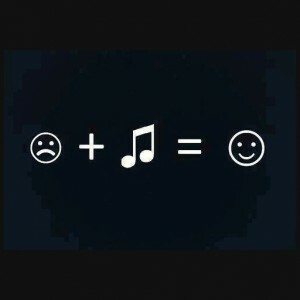 Now available for your listening pleasure at Mixcloud. 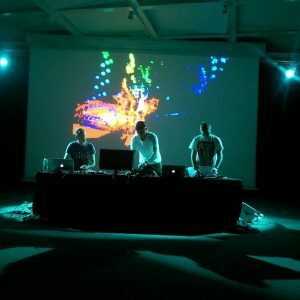 The multi-projector-mapper (MPM) is a software framework for 3D projection mapping using multiple projector. 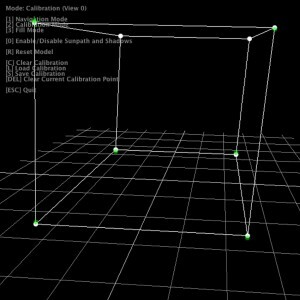 It contains a basic rendering infrastructure, and interactive tools for projector calibration. 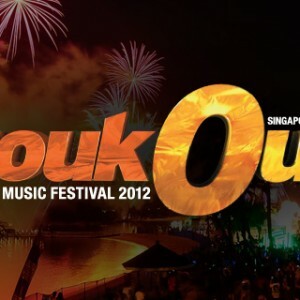 As we are working hard on the preparations for Digital Art Weeks 2013, which will take place in Singapore in May 2013, our new DAW Facebook page is now online. 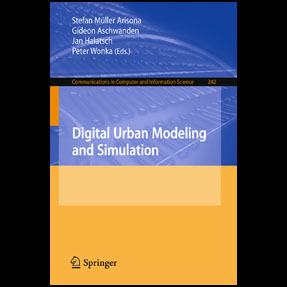 A book, thematically positioned at the intersections of Urban Design, Architecture, Civil Engineering and Computer Science, with the goal to provide specialists coming from respective fields a multi-angle overview of the state-of-the-art. 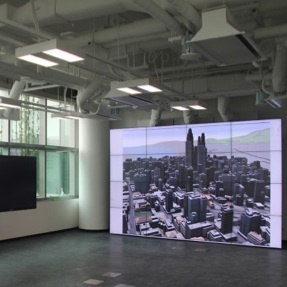 A collaborative, digitally augmented environment for a wide range of applications, such as participatory urban planning and design, stakeholder communication, information visualisation and discovery, remote teaching and conferencing. 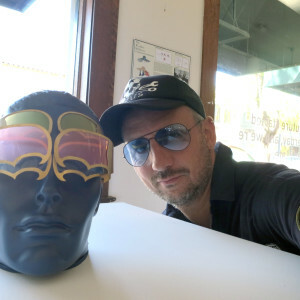 …my alter ego when performing as visualist and DJ at clubs and art spaces around the globe. robotized. Copyright © Stefan Arisona. Powered by WordPress.